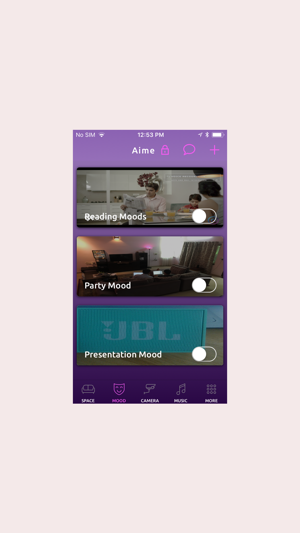 Through the Aime App, from Cosine Labs, enter into a world of the ​smart and connected living. 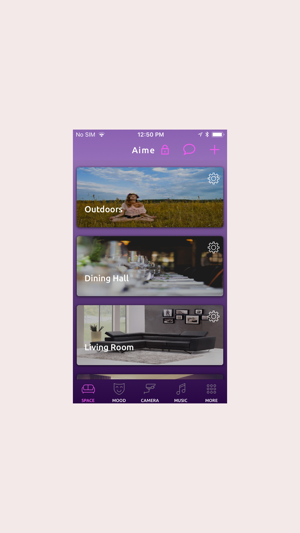 Aime is a customisable smart home application that enhances your security needs and enables you to control your lights, fans, AC's, curtains/blinds, music and much more. 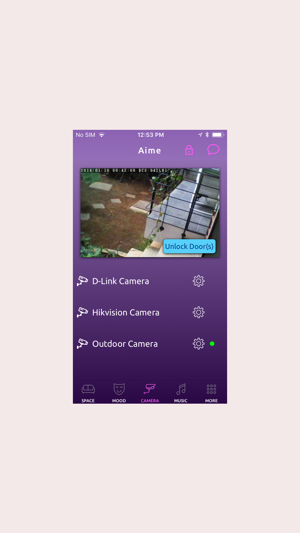 Cosine Labs is an IoT company creating a revolutionary wireless smart home solution. 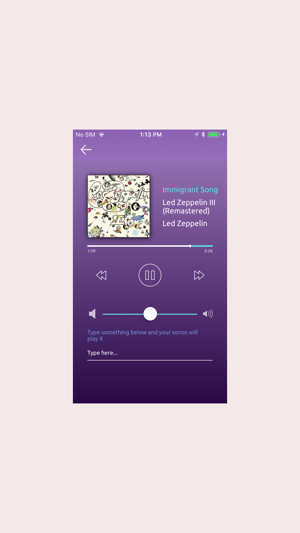 With intuitive interaction methods and intelligent learning algorithms, we are bringing the next generation, energy efficient home automation and smart living products to the market.